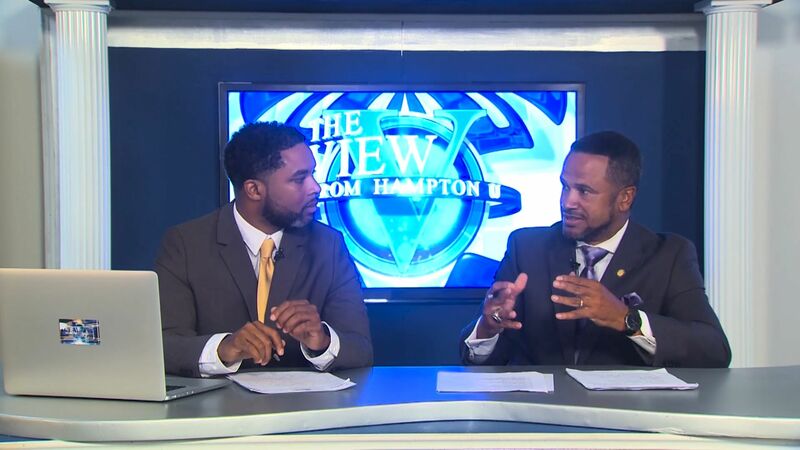 This episode explores the Hampton University College of Virginia Beach. Dr. John Waddell, Director of the Hampton University College of Virginia Beach , explains the different programs and great things happening on the campus. Dr. Stephanie Johnson, Coordinator of Educational Leadership for Hampton University, spells out the stringent requirements for students to be leaders in their respective school divisions. We hear from graduate students Sean Howard, Karen Riddick, and Brian Liverman. Also featured are faculty and student profiles from Raymond Samuel, Assistant Dean School of Engineering and Technology, and a five-year MBA student, Andrew Nguyen.